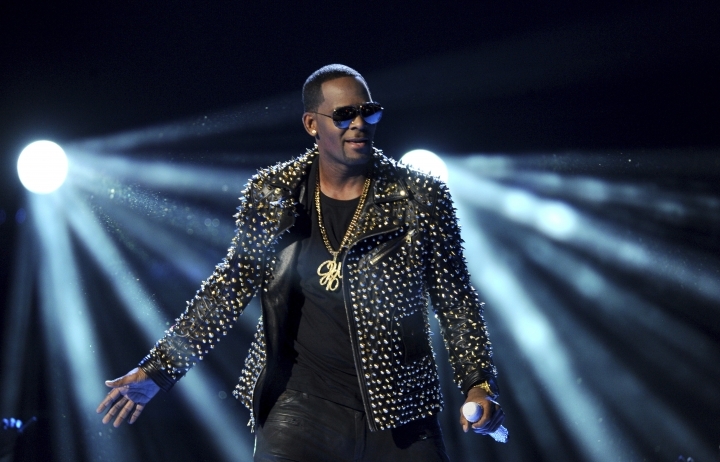 CHARLOTTE, N.C. — Two radio stations in North Carolina's largest city have dropped R. Kelly from their playlists. WBTV in Charlotte reports WOSF-FM operations manager Jeff Anderson said he doesn't think it's in the best interest of the station to play Kelly's songs, based on sexual abuse accusations made against the musician and the controversy surrounding them. Anderson also said he believes the combination of Lifetime's documentary series "Surviving R. Kelly" that aired last month and the country's climate relative to women's issues has created a greater awareness for people to take a stand. WBAV-FM in Charlotte also announced it will no longer play Kelly's songs. Kelly's career has been embroiled in controversy since a #MuteRKelly campaign gained momentum last year to protest his alleged sexual abuse of women and girls, which Kelly denies.